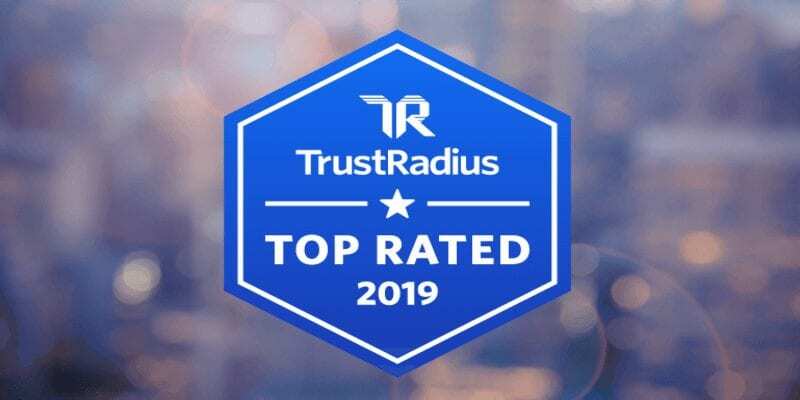 Top Rated ERP Software- TrustRadius, the most-trusted customer voice and insights platform for B2B technology, awarded 2019 Top Rated Badges in Enterprise Resource Planning (ERP) Software. The TrustRadius Top Rated awards are the most trusted in the industry because they are an unbiased reflection of customer sentiment, based solely on user feedback and satisfaction scores. Top Rated awards are the voice of the market and are not influenced by analyst opinion, the vendor’s company size, popularity, or status as a TrustRadius customer. The post The Top Rated ERP Software for 2019 from TrustRadius appeared first on erpinnews.